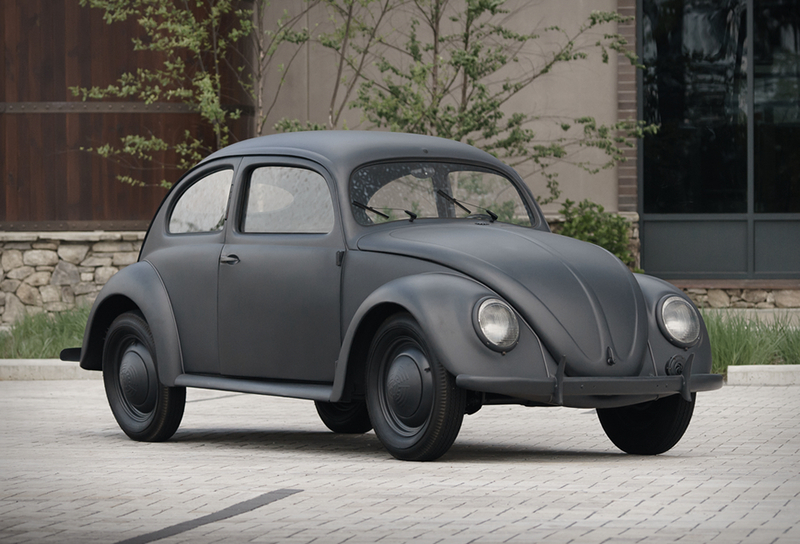 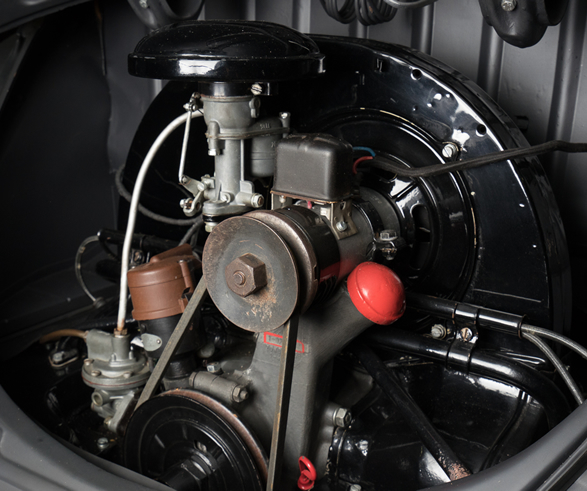 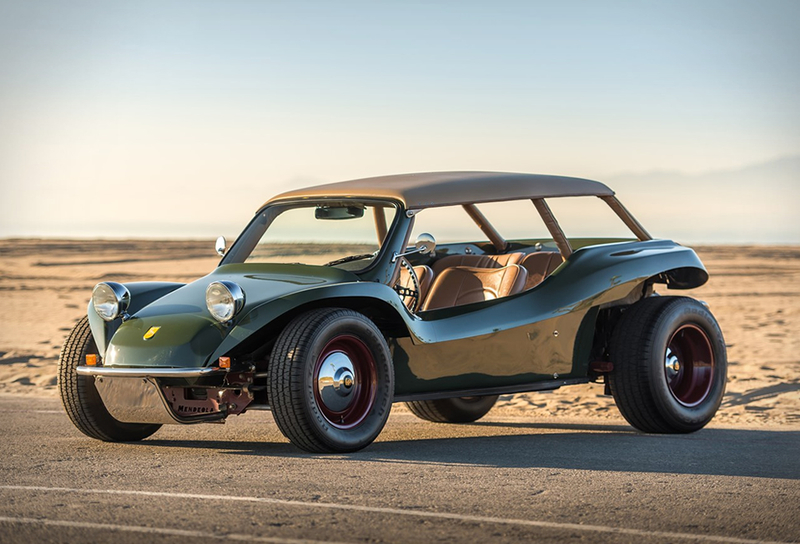 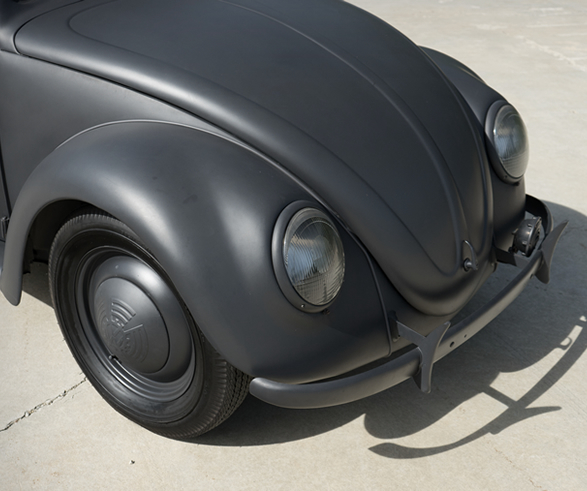 Here is a one-of-a-kind chance to own this extremely early, rare, and historically significant Beetle. 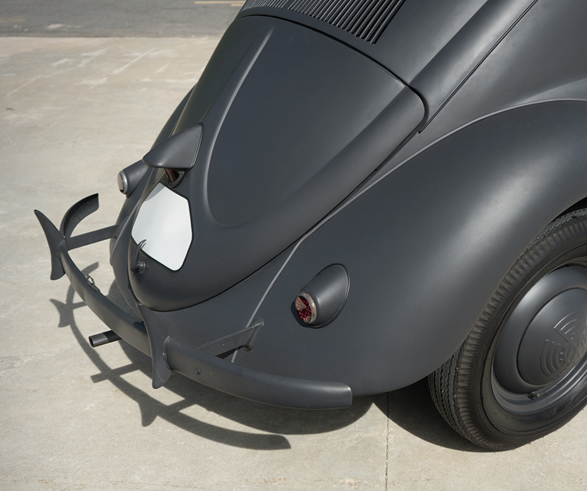 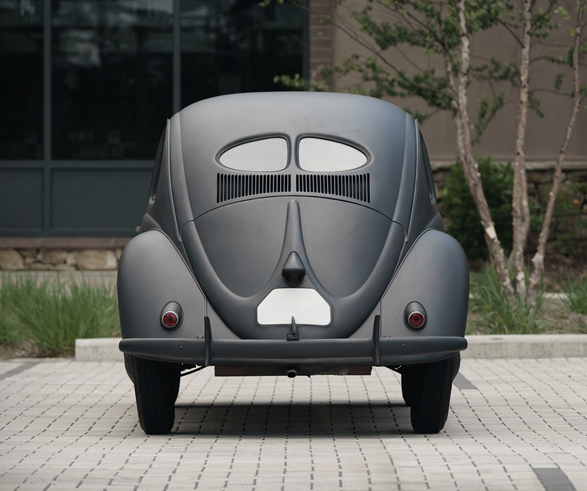 The 1943 KDF Type 60 Beetle is perfectly preserved and restored, it was originally delivered to the director of the German Red Cross and is perhaps the best preserved specimen from that era. 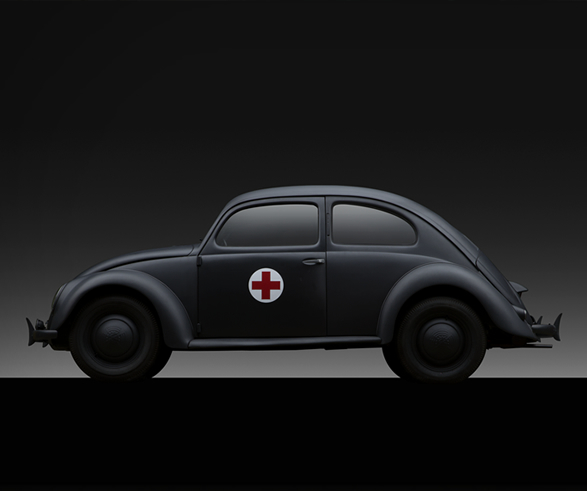 KdF Beetles are very rare to see in any condition at all, much less in this nice of restored presentation. 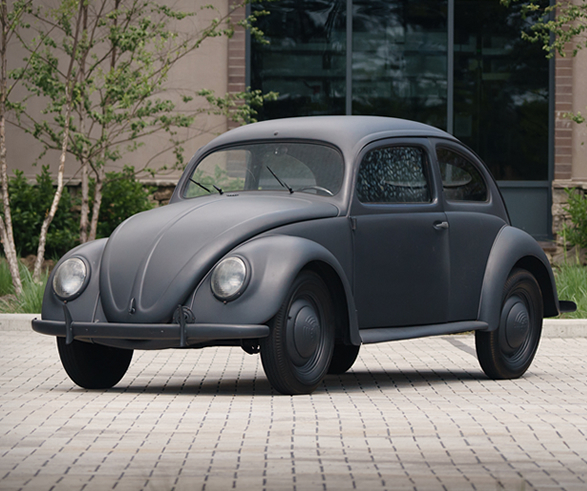 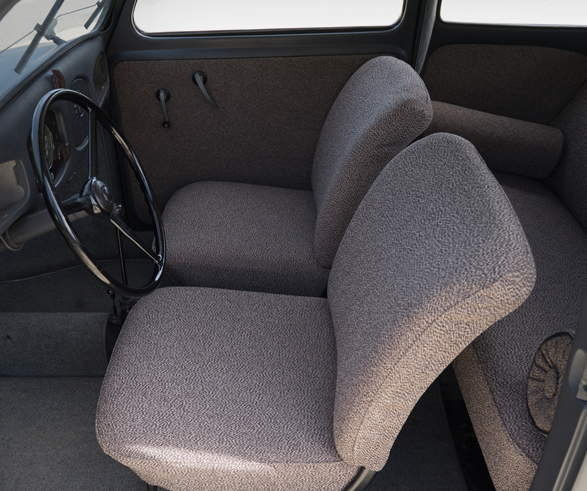 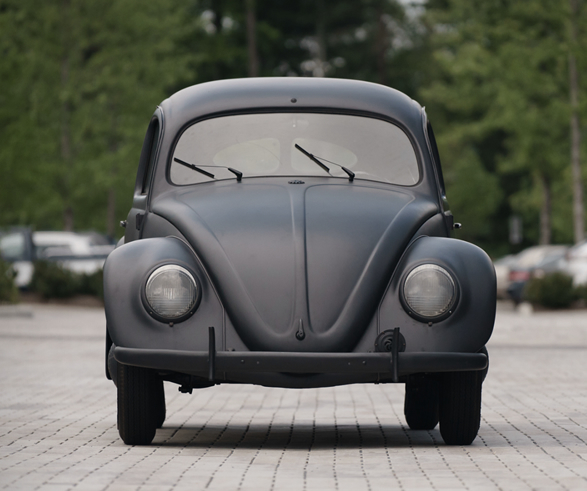 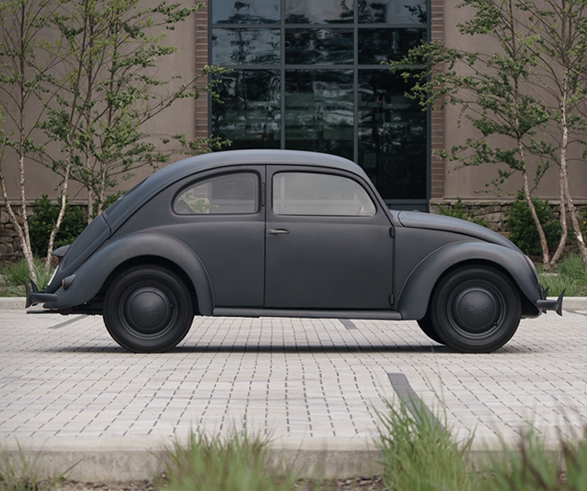 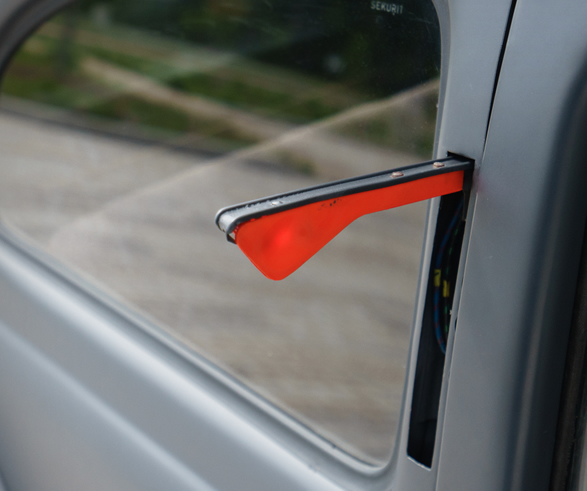 This is a unique opportunity to get an extremely early production Beetle, the "great grandfather” of one of the most iconic and loved vehicles in automotive history.